We all know how busy life can get, so sending out save-the-dates can be a good way to let your guests know about your upcoming nuptials. This relatively new tradition is usually a simple postcard sent in the mail. Even an email will suffice, and this can be a great way to use your engagement photos or a picture from the proposal. If your budget is stretched to the max, remember that these are optional. Once you have the date secured, it can be a good idea to let your nearest and dearest know to block the date on their calendar. 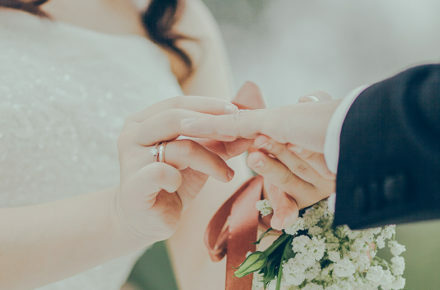 It is important to give your guests plenty of time to make arrangements for childcare, time off work, and hotels (if necessary), so send your save-the-dates about 6-8 months before the day of the wedding. It’s a good idea to send them even earlier for destination weddings so that all accommodations can be made. Save-the-dates are especially important for a destination wedding, as it gives guests plenty of time to save for the cost of the trip. Be sure to include the city and state of your wedding on the save-the-date, but you don’t have to include the actual venue yet. If you have a wedding website, feel free to add the link on your save the dates. This will keep guests updated on the details as you decide them, and make communication a lot easier. You might be worried about maintaining a certain style for all your wedding stationary, but you don’t need to be, because any save-the-date will do the trick as long as you include the important information. The save-the-dates are your chance to experiment with fonts, colors, designs, and motifs. They don’t need to match your invitations or even the style of your wedding, so you can show your personality as a couple. One caution about sending out save-the-dates: if you send them out well in advance of your wedding and your ideas about the wedding change, you could find yourself in a bit of a sticky situation. 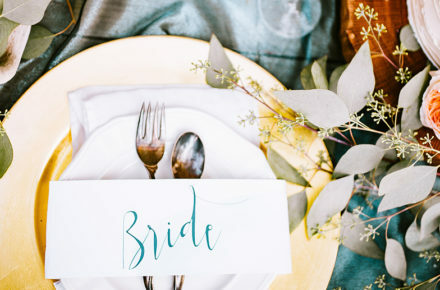 You need to have your budget, venue, and guest list sorted out before sending out save-the-dates, because you never want to send someone a save-the-date but not an invitation. Sure, you can send out notices that you couldn’t wait and eloped, but reducing your guest list after mailing the save-the-dates isn’t a good idea. If you do decide to send out save-the-dates, be sure to send them to who you know you will be inviting, no matter what.